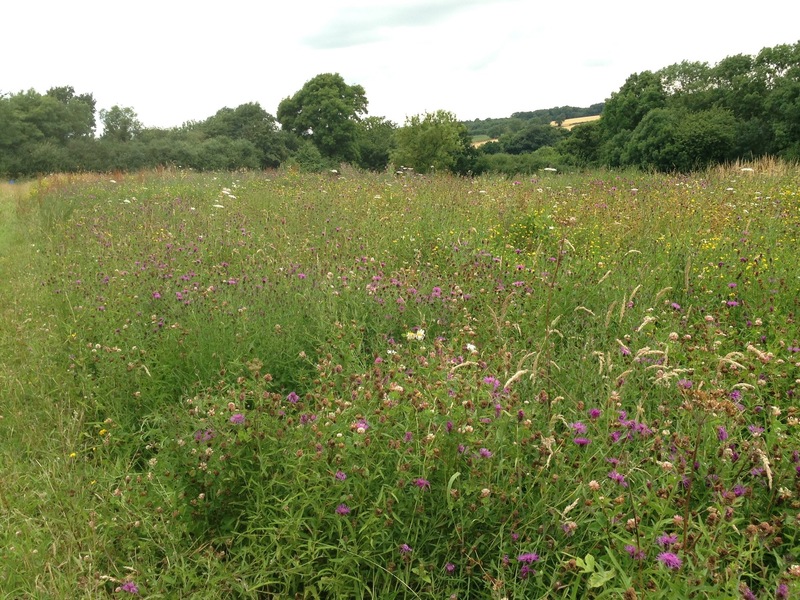 Last month rural surveyors Laura Gaydon and Ted Beale of Sheldon Bosley Knight visited the Allerton Project on the Loddington Estate, a working demonstration farm in Leicestershire, by kind permission of the Game & Wildlife Conservation Trust (GWCT). The Trust was gifted the Loddington Estate in 1992 by Lord and Lady Allerton and since then the Allerton Project has made huge leaps in agricultural and environmental research, focusing on efficient farming practice and improving wildlife and conservation. The Allerton Project has carried out numerous research projects; examples includes research to facilitate the addition of a supplementary feeding Environmental Stewardship option in 2013 for over-wintering birds to prevent the “hungry gap”, and soil management trials to establish sloping tramlines are responsible for 80% of surface water run-off. The Allerton Project has highlighted in its research and from crop yields that productive agricultural land and beneficial wildlife conservation can run hand in hand – quite often a farmer may see these two attributes as conflicting and focuses on one or the other. 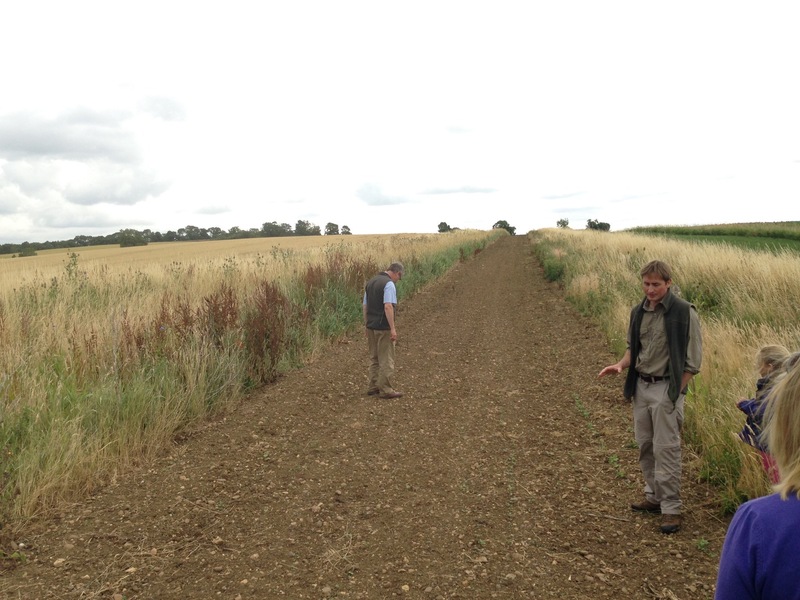 The Allerton Project also has a strong connection with game management, and the site visit showed an exemplary example of wild bird mixes and woodlands set up for wild gamebirds whilst complementing the environmental stewardship options and enabling productive arable farming. Laura Gaydon MRICS FAAV, Director at Sheldon Bosley Knight, comments “The visit to the Allerton Project was truly fascinating and inspirational. Quite often farmers are focussing on increasing agricultural productivity to the detriment of wildlife, or feel that offering a managed game shoot is not compatible with farmland bird conservation – the Allerton Project highlighted that these three elements can be worked so all productive agriculture, protecting the environment and game management can work in unison on one holding. I would thoroughly recommend that any farmers or landowners who have an opportunity to visit the Allerton Project do so as it is an extremely interesting and thought-provoking farm visit”.